Developing E-Learning Courses - The Agile Way! Last week, we had training on SAM; it was something new, I never heard. We referred to a book Leaving ADDIE for SAM” by Michael Allen and Richard Sites. Since the word “E-learning” originated, we found many related methodologies and strategies like the famous ADDIE model. So coming to SAM, which is an acronym for Successive Approximation Model, it is a better process to design and develop the eLearning courses and provide high quality end products. SAM model exists since many years, but has been put into use in the recent past. Here, in this blog, I will give an introduction to the new kid in the industry – Agile Way! What is the Agile Way of Development? Agile development method is like the modified ADDIE model. To understand Agile, let’s have a brief look at the ADDIE model. 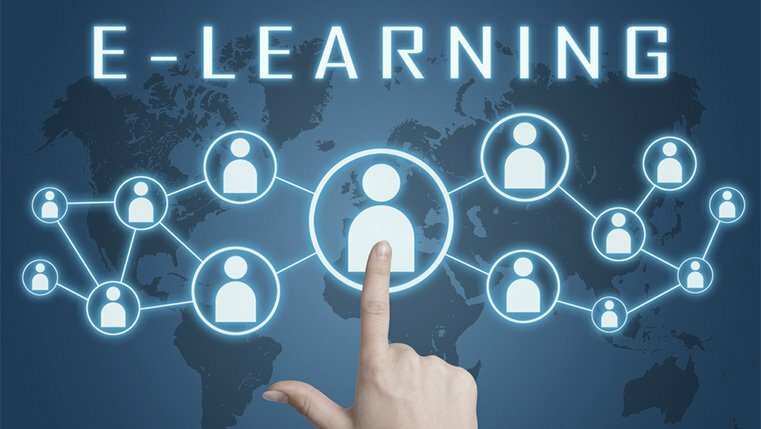 It is a basic procedure that is usually used to develop eLearning courses with the involvement of instructional designers and training developers. There are five steps in ADDIE model. It brings all important individuals such as stakeholders, SMEs, instructional designers, project managers, training developers and end users in a huddle. It makes sure that all individuals agree on small chunks or part of the development and then the process is further continued. Now let’s have a look at the benefits of this eLearning development process. Engage each individual at every step, which means that everything is acceptable and have no changes, saving time and money. Deliver a tangible product that has been continuously under observation of everyone, at regular intervals and address any change quickly. Hope this information gave you an introduction to the Agile process of developing the eLearning courses. I will soon come out with the best practices of the Agile process, so stay tuned. Please do share your views! ADDIE: Does this eLearning Model Need Innovation?